The Fourth International Conference Colour in Film will take place at the BFI Southbank in London from February 25th to 27th. 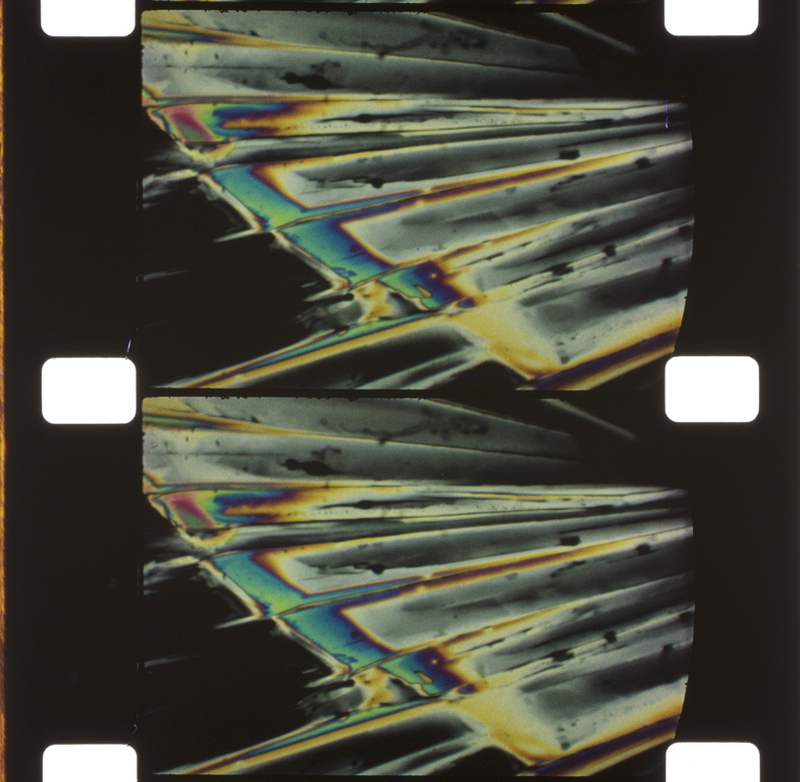 The conference is connecting color science, film studies and film restoration to foster new insights into this fascinating and timely topic, with many intriguing presentations and screenings . Again this year we also offer two bursaries to young researchers / academics or film archivists. Thanks for sharing this information in your circles and on social media. We also have a Facebook page and a film colors Instagram channel. Would be lovely to see you in London!